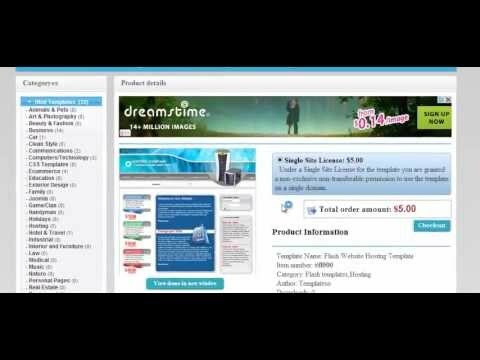 Templateco is an Template store software to sale products, files, templates, or other digital goods like TemplateMonster. Client Area, change profile, orders, history, add founds. Dashboard — statistics for products sales, total products, total clients, total orders. Upload , edit , delete screenshots for products and fix default thumbnail just with one click! Products, Client, Orders search based on product nr, client username, tranzaction id. And much more! Just login on demo account and see the full features of this amazing software!